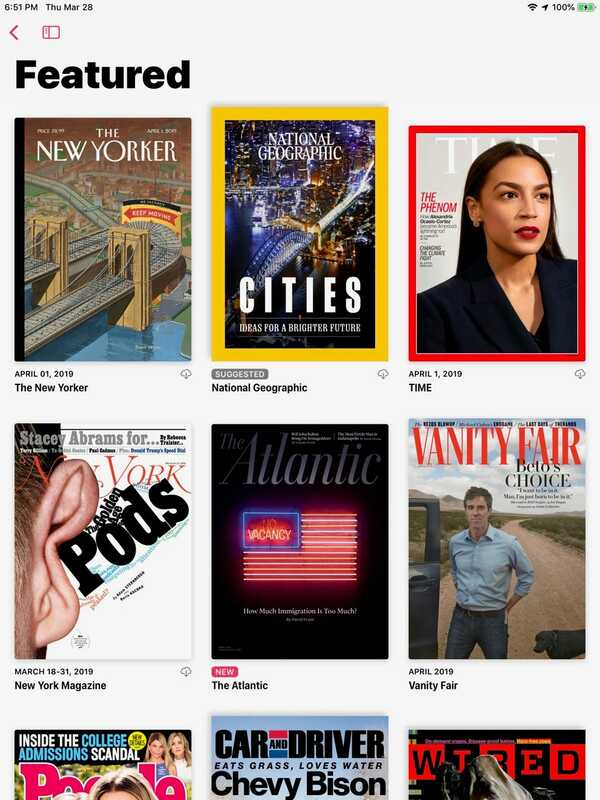 MacAlert - Apple News+: Are 300 magazines worth $9.99 a month? The 300-some magazines that Apple News+ will let you read for 10 bucks is a great deal. But finding what to read could be easier.